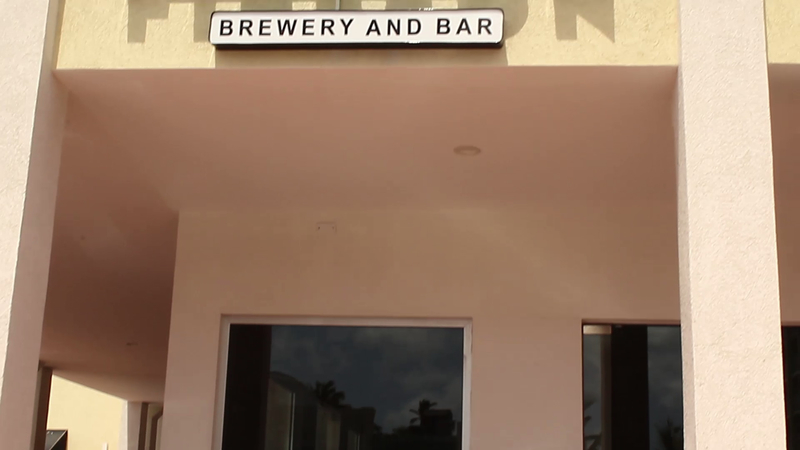 Aruba's first local craft beer brewery and bar. An Aruban chemical engineer had a dream to produce local craft beers, together with his wife. He created a family business that serves great craft beers, but also delicious cocktails and a well stocked bar with a variety of beverages. Located across the Holiday inn Casino, walking distance from all the high rise hotels. Beers from Auba's first local craft beer brewery and bar.